It always feels that Sunday rolls around very quickly and I am here sharing yet another list. This weeks delight is my weekly to-do list, which are written rather frequently - often more than once a week. You know how it is, as soon as something else comes up you have to write a whole new list and it then just seems like it is never ending. So with my pen centimetres away from the lined paper, my mind swirling with thoughts and ideas that I have to instantly write down - I write my somewhat short weekly to-do list. 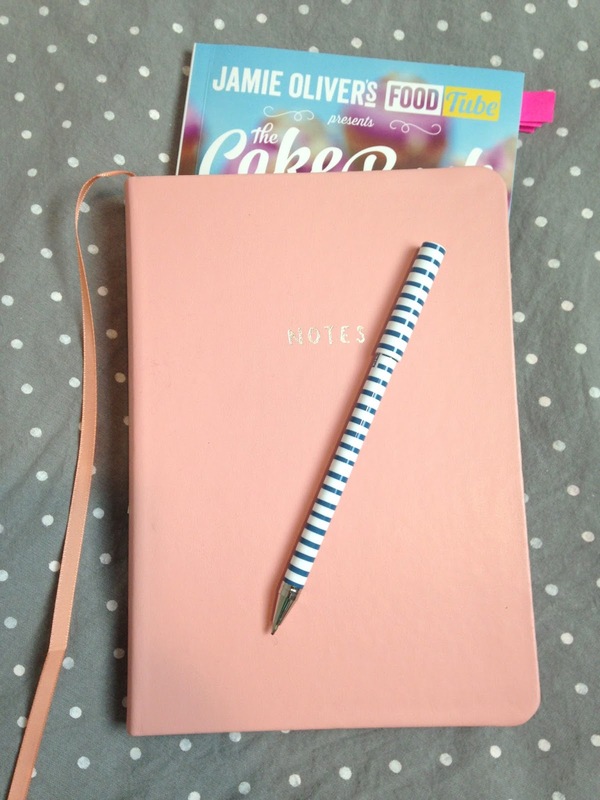 This gorgeous note book and pen is from Kikki K, which supplies the most stylish stationery that makes your heart fall in love with all of the new addition - and yes I am referring to stationery here! It is perfect for stationery lovers (picture my hand shooting up in the air as though you are in a classroom) and a large portion is quite simplistic however just simply gorgeous! Enough about this random stationery blurb, we shall save that for another time! 1. Maths revision ready for my final exam on Thursday. 2. Complete the all the paperwork ready for my new job, which I start on Wednesday. 4. Tidy and organise my bedroom. 7. Google Melbourne: markets, food, shops, etc ready for my celebratory holiday at the end of this month. 8. Plan out my blogging schedule and suggested posts to create and write for November. 9. Try to stay optimistic and happy! Have a lovely day and be happy!